The beach isn’t a place for work. It’s all about leisure, lying out in the sun and forgetting you have responsibilities to attend to, even if for just a few hours. However, that sense of relaxation can be completely destroyed the moment you realize your hair is a fried and dry mess afterward. For as long as we can remember, the only “beach hair” we saw in magazines was long, blond and wavy. The idea was more about a look and less about protection. Thankfully, we’re moving past rigid beauty standards and have begun using the term as code for healthy summer strands. Ahead, three experts break down everything you need to know about protecting your hair from the sun rays this summer. Before styling your hair with a sea salt spray or texturizer, it’s important to know why it also needs the same level of sun protection as your skin. Quick science lesson: A single hair strand is made up of three layers. The protective outermost layer is the cuticle. The thicker, central layer that contains the hair’s pigment and protein is the cortex, and the fragile innermost layer is the medulla. According to Taliah Waajid, founder of Taliah Waajid Hair Care, some level of sun damage has likely already occurred because of how that top layer is disturbed by daily manipulation. And once that top layer is opened up, the other two are fully exposed and vulnerable because the stuff they’re made of just isn’t as strong. What typically results is discoloration, brittleness and an overall change in the feel and texture of the hair. And if you don’t prep your hair with even more protection before exposing it to direct sunlight, you’re setting your strands up for irreversible damage. Beyond that, if you’re spending a lot of time in the water, its naturally high salt content is also extremely drying. “Even though it can give you a great ‘beachy hair’ look with a lot of texture and wave, it exposes hair to potential damage and breakage when brushing,” says celebrity hairstylist Birgitte Philippides. 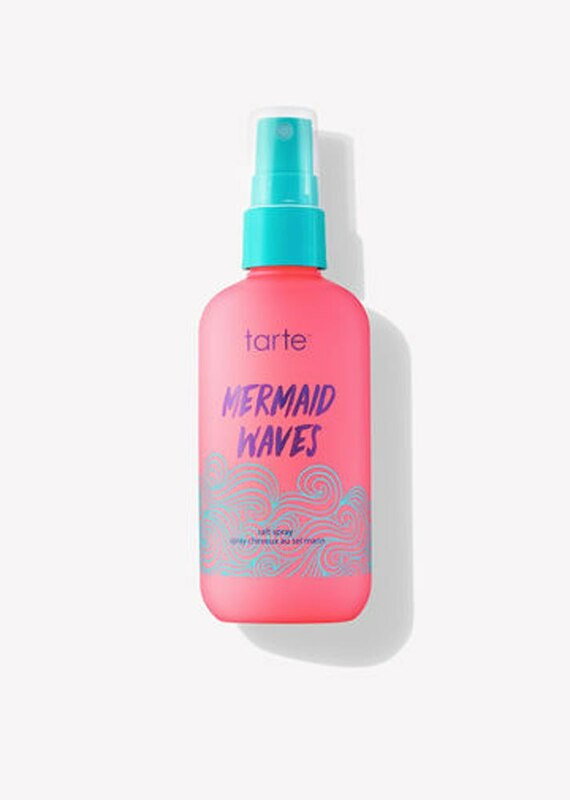 “It can make the hair very raw and exposed to the elements.” Dunking your hair in ocean water shouldn’t be confused, however, with a saltwater spray, which when applied sparingly, can actually benefit the hair (more on this later). So, now that we’ve established “beachy hair” is really just code for sun-protected hair, let’s talk about all that needs to be done before, during and after you hit the sand. First, prepping truly begins with your year-round daily routine. One of the many cool things our scalp naturally does, according to Jana Blankenship, founder of hair-care brand Captain Blankenship, is produce oil (or “sebum”) that provides a small amount of built-in sun protection. So it’s up to us to protect that process by supplying our hair and scalp with day-to-day moisture. How you decide to do that will depend on your texture and lifestyle. For instance, “If your hair is color-treated or tends toward dryness, it is best to use a protective oil before jumping in the ocean,” she says. 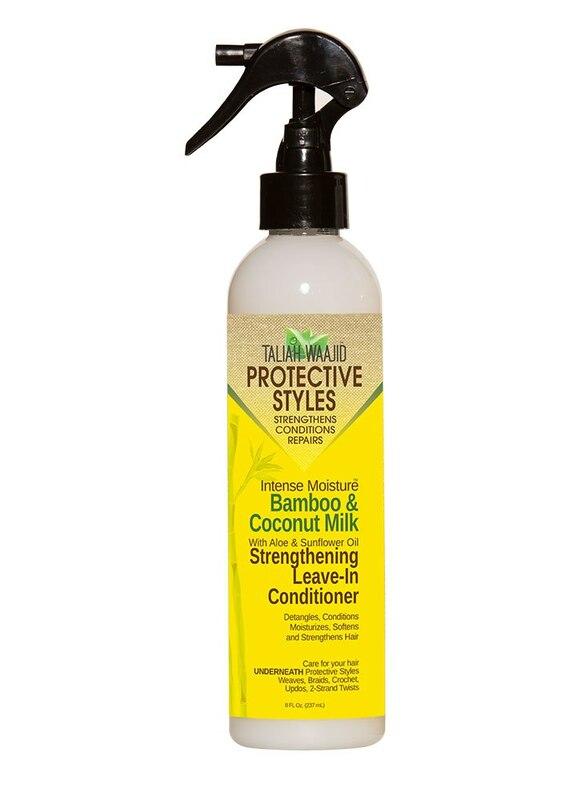 Waajid recommends a leave-in conditioner for those with textured or natural hair or a lighter oil, such as Protective Styles Bamboo & Coconut Milk Growth Oil or Curls/Waves/Naturals PhenomonOil-14. 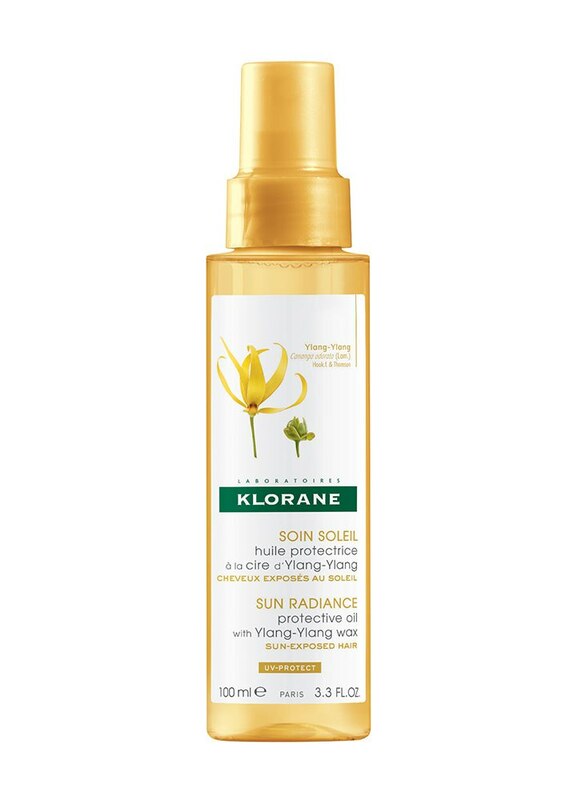 If your hair protectant has SPF built in, even better! Otherwise, you should top your treatment with a sunscreen spray too. Once you’re on the beach, it’s OK to let an oil or leave-in sit in your hair, but be wary of sunbathing for an extended period of time. “Just as you would not sit under a dryer all day while conditioning, you should not spend all day in the sun while conditioning,” Waajid says. If you plan to sit in one spot for a while, throw on a hat or scarf too. Philippides says you can also fashion your hair into a bun, braid or other protective style to prevent tangling and lock in the moisture from whatever product you’re using. At the end of the day, remove salt spray and/or other products by shampooing and conditioning immediately. And if your hair feels especially dry, throw a deep-conditioning mask in there too. Sea salt sprays and the beach go together like peanut butter and jelly, but are they actually a healthy choice for our hair? The short answer is yes, but in moderation. Generally speaking, when massaged into the scalp, sea salt can promote blood circulation, which wakes up the hair follicle, thus promoting slightly faster growth. It also does a killer job of soaking up excess oil and warding off dandruff. When formulated into a spray, it’s usually combined with a hydrating ingredient, such as aloe or an essential oil, so it can provide texture without drying the hair out. Whether it’s applied to damp or dry strands really depends on personal preference, but going overboard will dry out the hair just as beach water would. And if it’s layered with too many other products, it’ll weigh your hair down with buildup. It’s also not the best option for adding definition to natural hair. 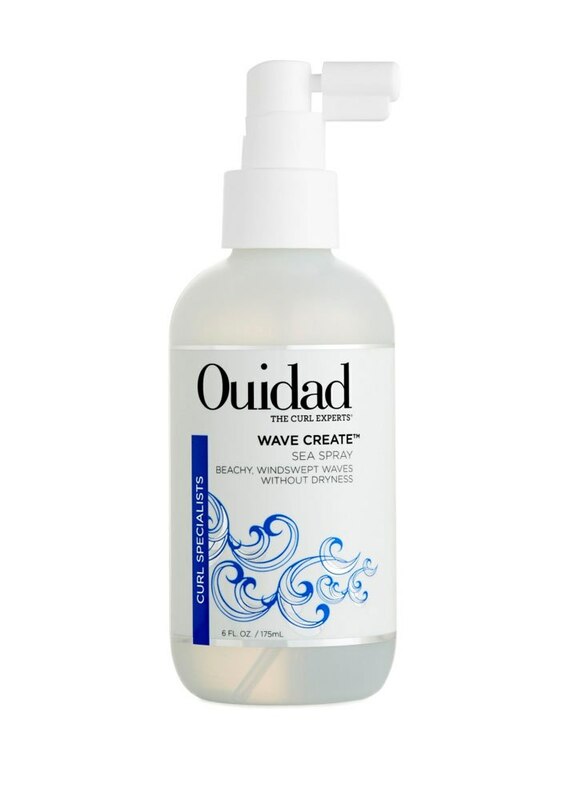 “Sea salt spray works best on wavier as opposed to curlier hair. The use of sea salt spray on curlier or textured hair should be limited due to its high possibility of drying this hair type,” says Waajid. 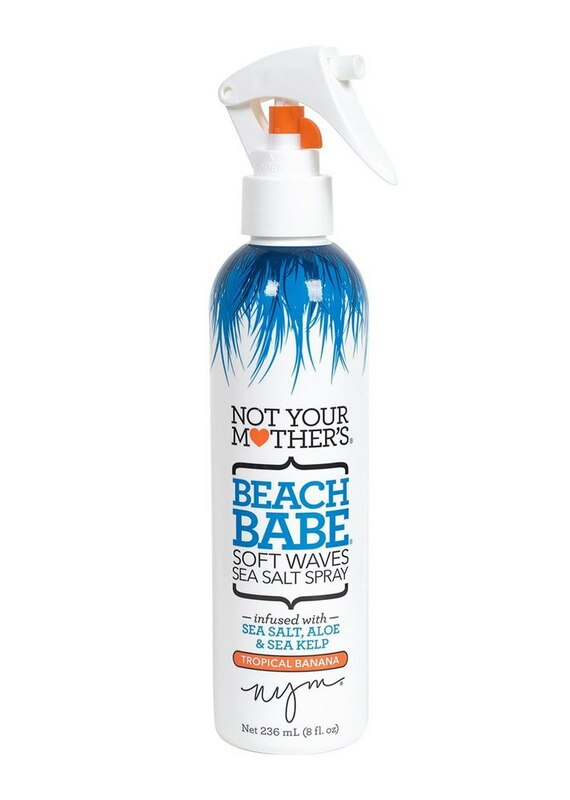 “If used on curlier hair textures, look for a sea salt spray that contains a high percentage of moisturizing or conditioning agents.” If you’re wearing a leave-in to the beach, remember that the sea salt spray should be applied after and rinsed out before you shampoo later on. 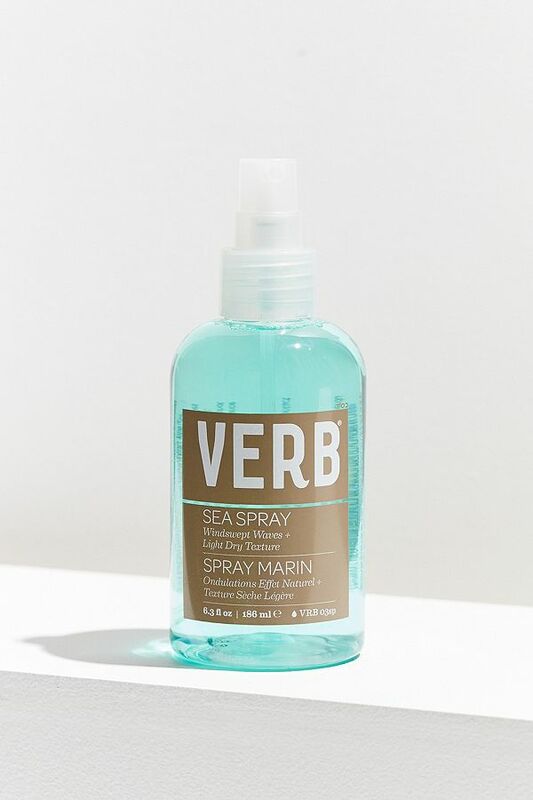 And be sure to check out the beachy hair products in the slideshow ahead — both sea salt and otherwise — that’ll bring you one step closer to that effortless, beachside ’do you’ll be working on this summer. 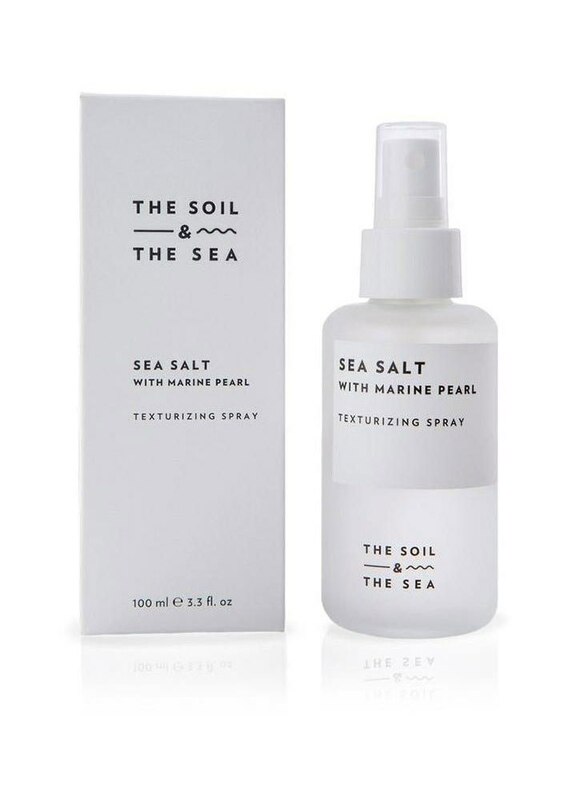 Made with natural sea salt, algae and aloe, this texturizing spray adds texture without depleting your hair's moisture levels. Sea salt combined with coconut oil makes this an ideal texturizer that can be used on the hair to add volume and on the skin for hydration. This texturizer is enhanced with natural seawater, seawater crystals, plant-derived humectants and algae to nourish curls as they form. Prepare to fall in love with the passion fruit scent of this pink sea salt spray that provides a light hold as it creates texture on flat hair. 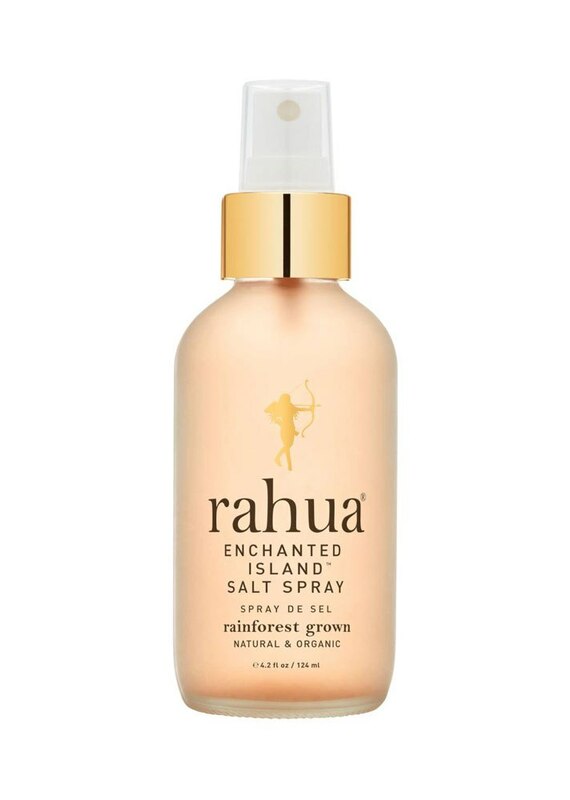 This salt spray is also infused with coconut and mango seed oil and UV inhibitors, so you get sun protection and the beach waves of your dreams. 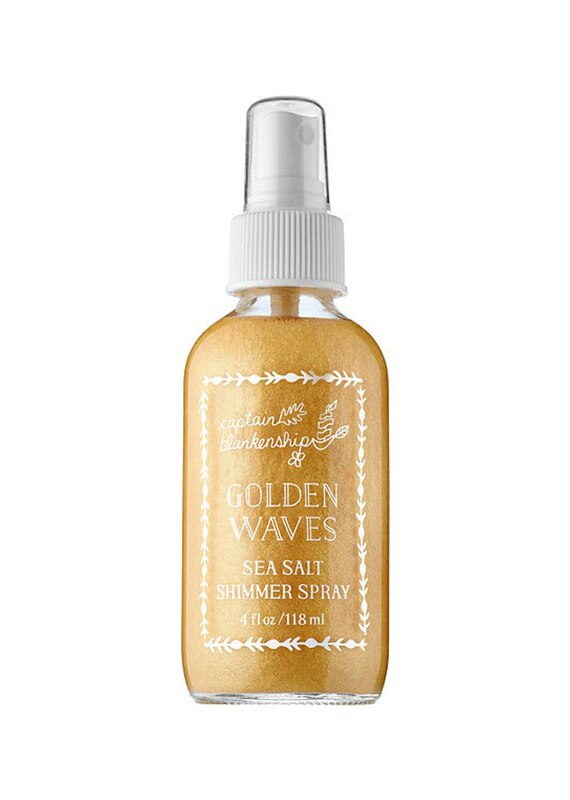 The natural gold mica in this spray adds a slight shimmer to your hair as it's coated in sea salts for texture, and there's a bevy of essential oils for moisture. 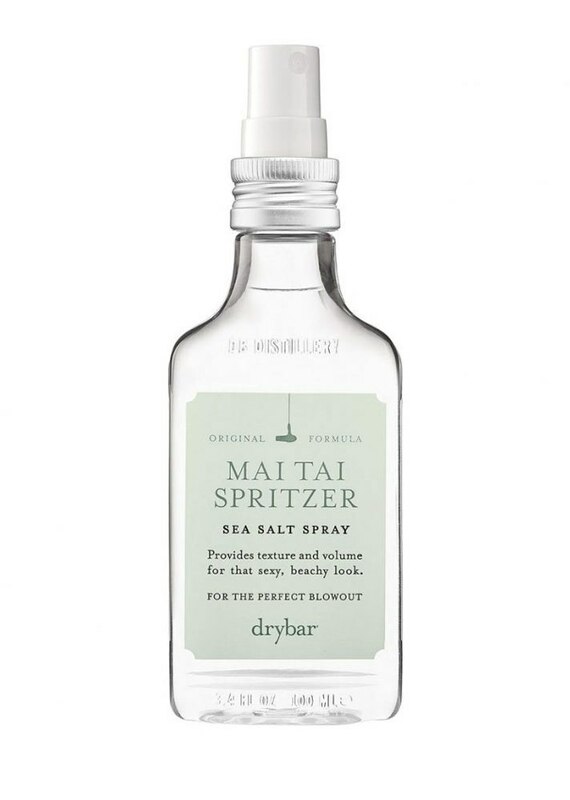 Alcohol-free and aloe-infused, this sea salt spray delivers texture with a glossy finish. Hand-harvested sea salt and Japanese saltwater provide calcium and minerals to strengthen hair, while botanical extracts deliver antioxidants for repairing and preventing sun damage. 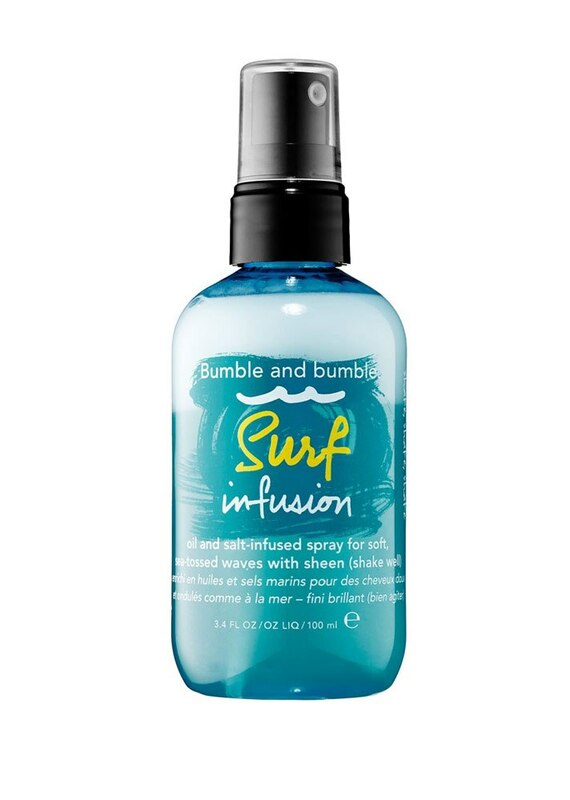 A vegan option loaded with sea salt for getting beach waves and curls without the crunch. This salt-free texturizer utilizes rice starch instead to absorb oil while adding volume. This nourishing oil uses ylang-ylang wax to protect the hair strands, keratin to repair damage and shea butter for nourishment. 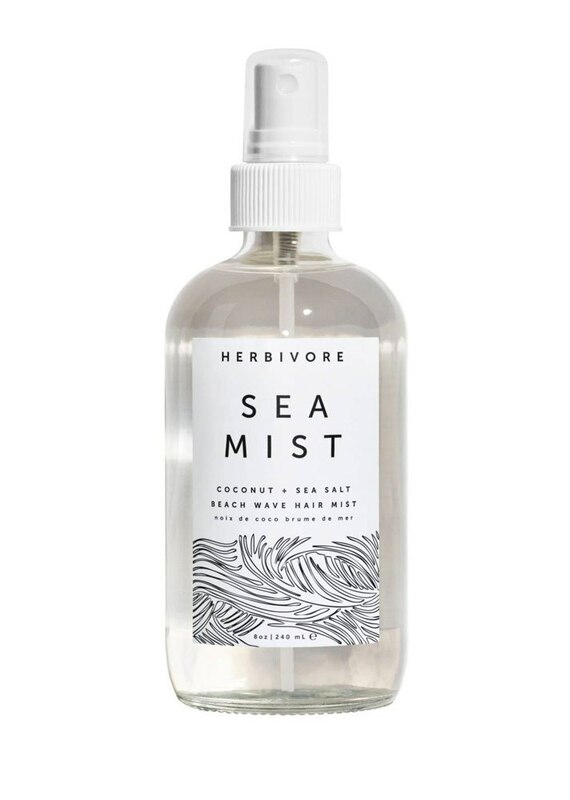 The rice protein in this award-winning spray creates the same type of hold as a sea salt spray. The smoothing moisturizers complement the texturizing properties of sea salt by keeping the hair strands nourished as they take a new shape. 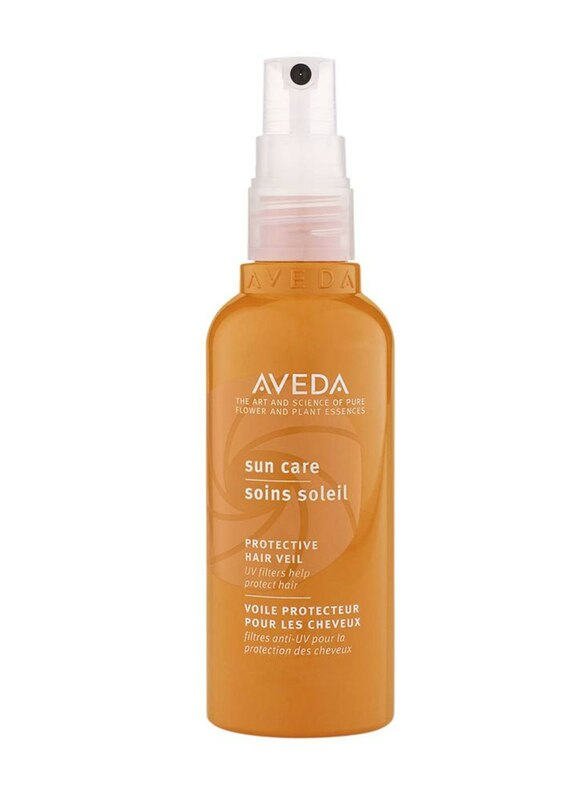 This lightweight water-resistant mist is infused with UVA/UVB filters that protect the hair from sun fatigue and dryness. 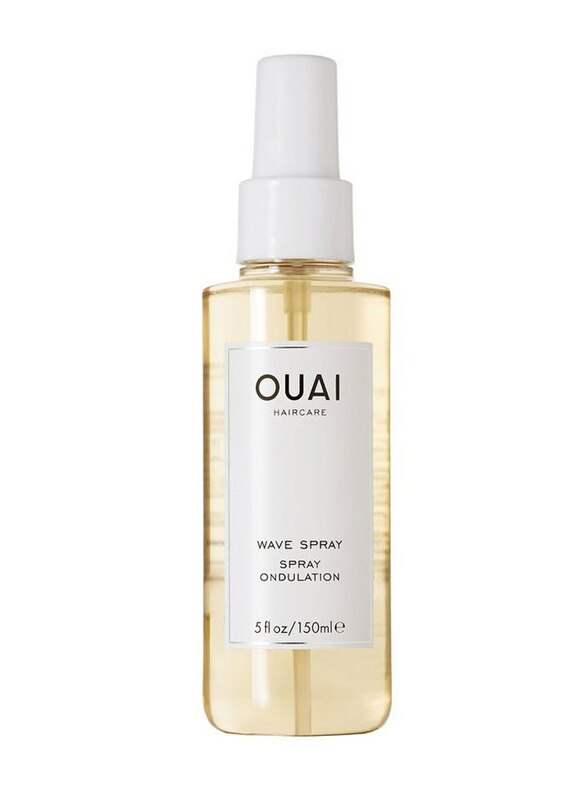 Spray this leave-in all over textured strands to detangle and keep hair moisturized as you sit under the sun.